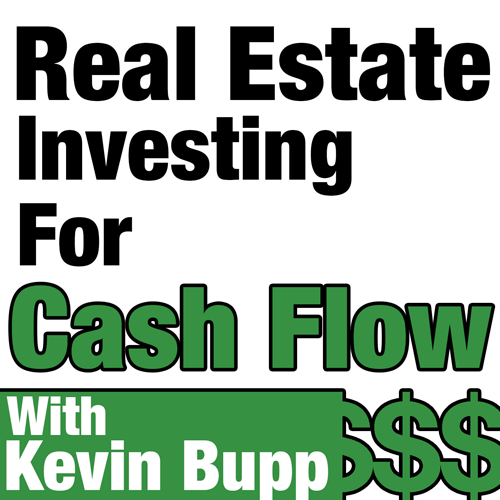 In this episode of the Real Estate Investing for Cashflow Podcast, Kevin shares the mic with Family Office Expert DJ Van Keuren. DJ’s long investment career started as an advisor in the 90’s. After selling his practice and traveling for a number of years, DJ came back to the USA with the clear vision that real estate is what he really wanted to do. He then started the American Dream Fund, which was planned to be the first Single Family REIT before selling the portfolio right before the market downturn of ’08. 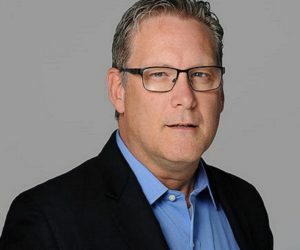 Due to happenstance, DJ is now a Vice President for the Hayman Family Office, the Single Family Office of the Hayman Family who was the founder of Giorgio Perfume; where he is responsible for family office capital and the real estate activities which support Hayman Properties. [6:33] What is DJ’s role in the Family Office? [14:20] What does the relationship between a family office and an RE investor look like? [24:32] What market risk does DJ see that can cause a correction in the next 12 months?